“I’ll just move slowly,” Hae said when we arrived for the interview. First, she danced small; then, there flowed a bit of momentum; and then she was swimming in movement. Soon, her self-consciousness had left the room, and in its wake was breathlessness – both hers and mine. When did you begin dancing and what have been some highlights along the journey? When I was 14, a friend of mine went to a traditional Korean dance studio. It was summer break, and she asked me to join her. I watched and fell in love. The teacher asked me to join. Before I started dance, I did six years of figure skating, but I stopped and focused only on dance. In high school we had a ballet class, and one of the ballet teachers thought I had talent. The teacher went and talked to my parents. The teacher said I was starting later than most, but that I had potential, and so my parents hired a private teacher. The first day of my lessons, I knew it was what I wanted, and that has never changed. I arrived in America when I was 25 and initially admired all the artists around me. My creativity was hooked. But 10 years later, it seemed they were doing the same thing as when I arrived, just changing the title and costumes. When I first came to America, I went to the Martha Graham School. I studied her technique for many years, and she invited me to join her company. But I didn’t want to be a little Martha. In fact, it took me 10 years to find my own movement beyond the Graham technique. The Olympic Arts Festival took place in Los Angeles in 1984. Great artists throughout Europe and Asia came to perform. In particular, Pina Bausch and Sankai Juku were the most inspiring for me. Seeing their work totally flipped my perception of movement and dance. At that time, I was very established in the Los Angeles dance community, but I was horrified that I would stall. In art, if you’re not paying attention, you’re repeating yourself. I really didn’t want to do that. I didn’t care if I made a name, but the creativity and creation were most important. So one day I just packed and moved to Paris. I didn’t know anybody and I didn’t know the language. I went to three classes a day and then went to the gym. I was dancing – dancing – dancing. Every day I wanted to move back to Los Angeles, but I stayed and persevered. The next 10 years of my creation were rooted in that time living in Paris and seeing great art. I still go back to Paris every year to remind myself. I was a soloist performer for 20 years before creating a company, and I found it was difficult to translate my movement onto my company members’ bodies. That was a huge challenge and, eventually, I stopped forcing my movement on them and instead channeled their own movement. Now, as a teacher, I try to bring out what is already in my students and create from there. I just love when someone is able to express their own movement vocabulary. Every year, I tour with international festivals and take students with me. I am lucky because I had opportunities at a young age to see the world, so that is my devotion and dedication now: to give opportunities to my students. I teach advanced technique classes. I also go to Europe regularly. I don’t perform regularly anymore except in Korea. I’m very happy not performing now and instead giving younger dancers opportunities. And then I choreograph, which I would never give up. The creativity is the most important thing. I’m very gracious and content. I don’t need a spotlight. I’m in a retiring mood. When I was young, I would have died if I had to stop, but now I accept it. What does the idea of success mean to you? Do you feel you have you achieved success? I am extremely content and satisfied with my career and life. My one fear is if I stop being creative. If I stop creating, that means I am dead. But I don’t want to be running around crazy. I’m happy teaching the next generation. It’s satisfying to see their growth. I’m surprised to find myself in such a calm place letting things go, but I’m okay with where I am. I believe every individual has a talent and a unique strength, and I’m good at digging it out and letting it shine. If students carry on and continue to nurture their strengths, they are going to find success. I love guiding that strength in students. It’s very satisfying. Because you tell me you’re content to let dance go, what does that ending look like? It’s different for each individual. I don’t want to be greedy. I had a long prime time. Tomorrow, if I had to stop, I would let it go. On the other hand, my teacher in Korea still dances. She has a desire to perform and will probably dance until she dies. I respect that. But for me, my art is about beauty. And if I can’t represent it, then I don’t want to do it. Art should be inspiring for the audience. If you can inspire when you’re 100 years old, then why not? But it takes honesty. Honesty is everything. How can you fake dance? Everything that’s in you, you represent. You need internal strength to reflect your own truth. Dance cannot be faked. If you’re repeating someone else, it’s no longer working. That’s why it’s so hard to be an artist: How do you not repeat yourself? What advice would you give to a younger generation of dance artists? Find your own essence and stick with it. Work hard. Without work you won’t get what you want. But if you try to mimic and copy others, your artistic life will be very short. Hae Kyung Lee received her BA from Ewha University in Seoul, Korea and her MA from UCLA. 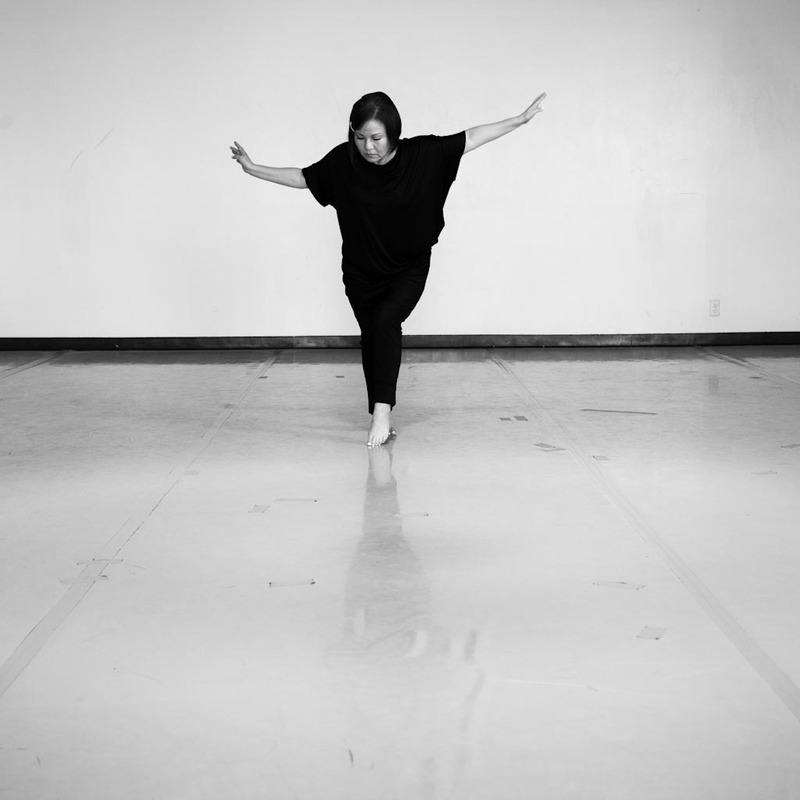 She is the artistic director, founder and choreographer of Hae Kyung Lee & Dancers, and has performed internationally. 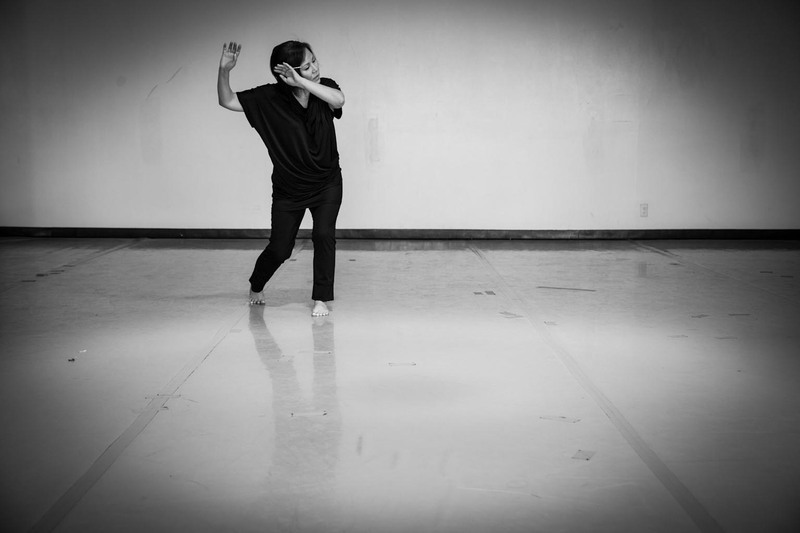 Hae has performed in numerous international and national dance festivals, and has been the recipient of several awards and grants. Currently she is a faculty member in the department of music, theater and dance at California State University, Los Angeles.